For the second year in a row, coaches and referees participating in Wythe County Youth Football and Cheerleading will be required to undergo a one-hour concussion training workshop prior to the fall 2015 football season. 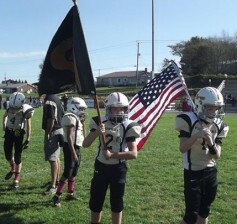 Preventing youth concussions is a major priority for the county’s youth football league and Wythe County Parks & Recreation officials have made educating participants its number one goal. 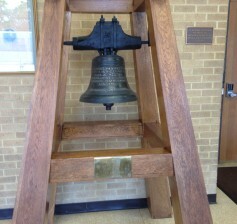 “Education is power and we’re doing everything we can to make for sure that the parents, referees and coaches have all the resources they need to keep kids safe,” said Scotty Vaught, the county’s youth sports coordinator. Though the United States officially earned its independence in the bloody American Revolutionary War, fought for more than eight years (1775-1783), in reality, any national sovereignty the young Republic enjoyed was fragile at best. The British government routinely kidnapped American sailors on the high seas, introduced burdensome trade restrictions against the former colony and insulted the infant-country’s national honor at every turn. The National Weather Service (NWS) in Blacksburg, Virginia, has issued a flood watch for several Virginia and West Virginia localities, including Wythe County. According to the special weather statement, the federal agency cautioned that heavy rainfall is possible throughout the weekend. 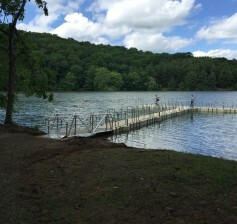 Visitors to Rural Retreat Lake in Wythe County will have yet another reason to smile this summer, as the Virginia Department of Game & Inland Fisheries (DGIF) has just completed work on a second fishing pier at the 90-acre impoundment – this one being located on the southern shoreline of the lake, roughly 1,000 yards from the dam. According to DGIF officials, the pier, which has been constructed in the shape of a “T,” extends approximately 69 feet from the bank and nearly 79 feet across the width of the “T”. 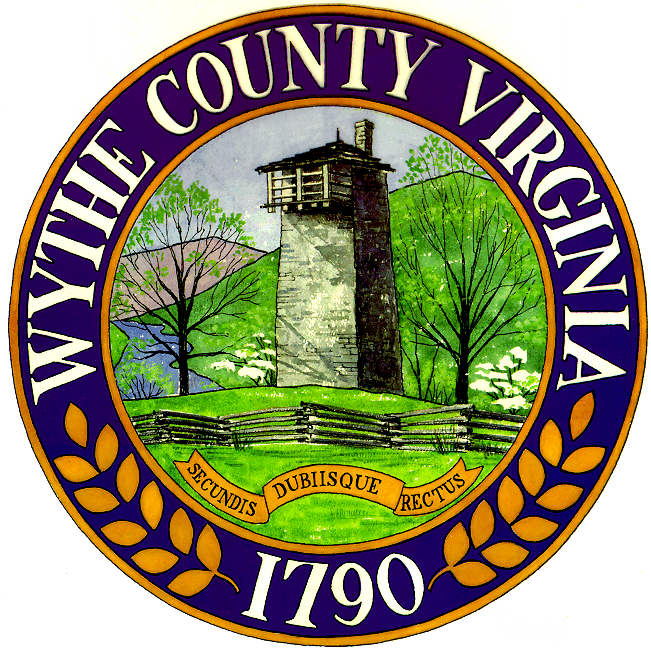 “We’re pleased with the investment DGIF has made in the lake and are certain that visitors to our campground will appreciate additional opportunities to fish,” said Kevin Williams, Director of Parks and Recreation for Wythe County. Last week, the Virginia Tourism Corporation named Wythe County’s Rural Retreat Lake as one of the Commonwealth’s “13 Favorite Campgrounds,” this weekend, a local high school student from Rural Retreat proved why the county managed park made the cut. 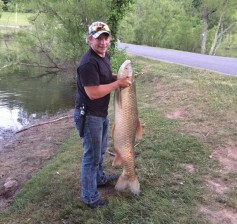 Saturday evening, Harley Mitchell, 17, was fishing from a boat with friends inside the 90-acre lake when he hooked what may have been a state record fish, a grass carp measuring nearly 4.5 feet in length. According to Mitchell, it took him more than twenty-five minutes to reel in the mammoth fish and when he made it to shore, there were no scales capable of registering the weight of the fish. Mitchell and his friends had their pictures taken with the carp and measured the fish, documenting its length to be 52.5 inches (4’ 4.5”).